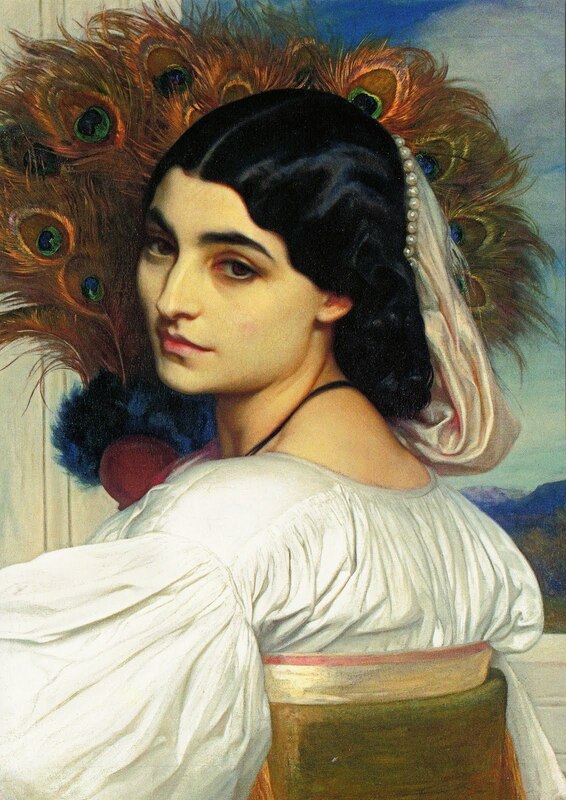 the aesthetes lived at the early turn of the 19th century. 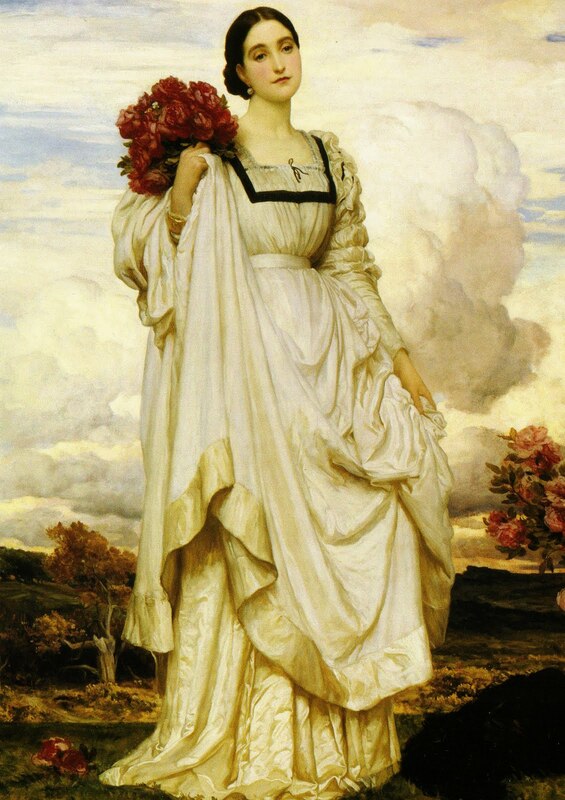 as a reaction to all things victorian (and restrained), beauty as such became an essential component in english art. first declining the pioneering movement, then, in a matter of months reckoning it as the latest craze, the english bourgeoisie bought themselves into beauty. which succombs the visitor to the cult of beauty, when a museum such as the victoria & albert focuses on the subject. as usual i came unprepared, but was overly glad to catch the exhibition by its tale. it's a glorious feeling to come right out in the open with aestethic beauty too, and consoling to observe how many people think likewise. yes, it got a little crowded at times, for absolute beauties by a.o. frederick leighton, edward burne-jones, dante gabriel rossetti, georges frederic watts, albert moore and james whistler did lure the crowd in. 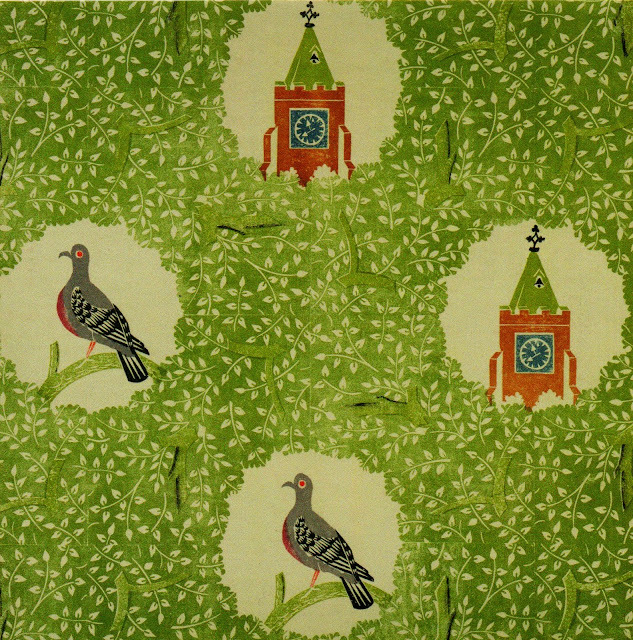 interior design & textiles (william morris co.), cartooning and literature, the latter offered by someone as notorious as oscar wilde, got its very own spotlight in a movement in which the bringing together of things, e.g in a room, came to be pure expression of taste and cultivation. the house beautiful, in other words, a vision to keep close at heart, whilest painstakingly stripping paper from those walls in our own sweet little dwelling (*vintage wallpaper musings* coming up soon! ☻). it must be pretty special to see paintings like these in the flesh...sometimes I am moved to tears at our Art Gallery, which is a bit embarrassing to say the least. I bet it was an interesting exhibition. I studied Jane Burden Morris for a bit, particularly interested in her affair with Dante Gabriel Rossetti.